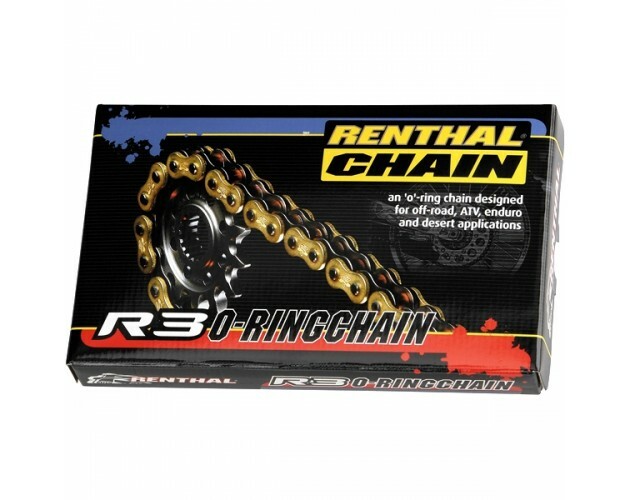 A premium high strength sealed ring chain with excellent impact load resistance designed specifically to withstand the stress found in offroad applications where an o-ring chain is desired. 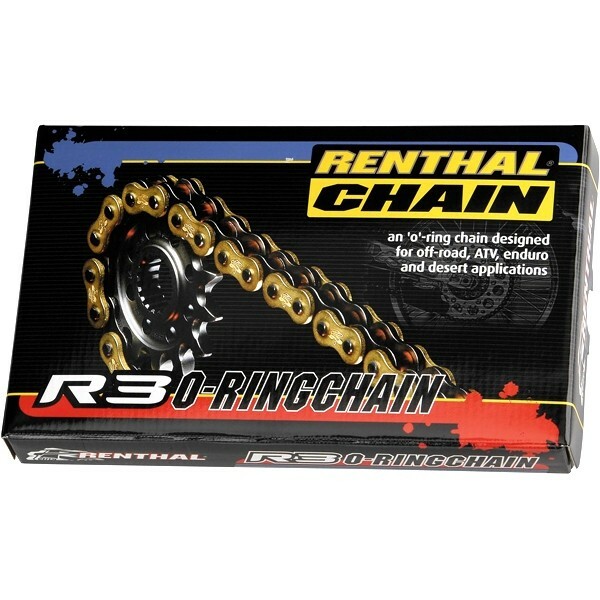 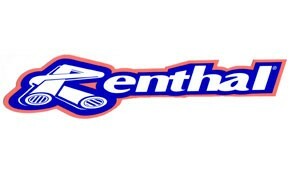 This chain is the choice where a combination of high strength, lightweight and maximum power transfer are important considerations. 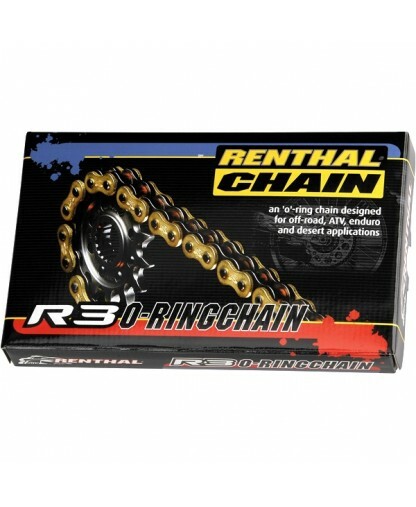 The nitrile o-rings help extend the chain life by retaining the special vacuum injected grease near the critical pin area.